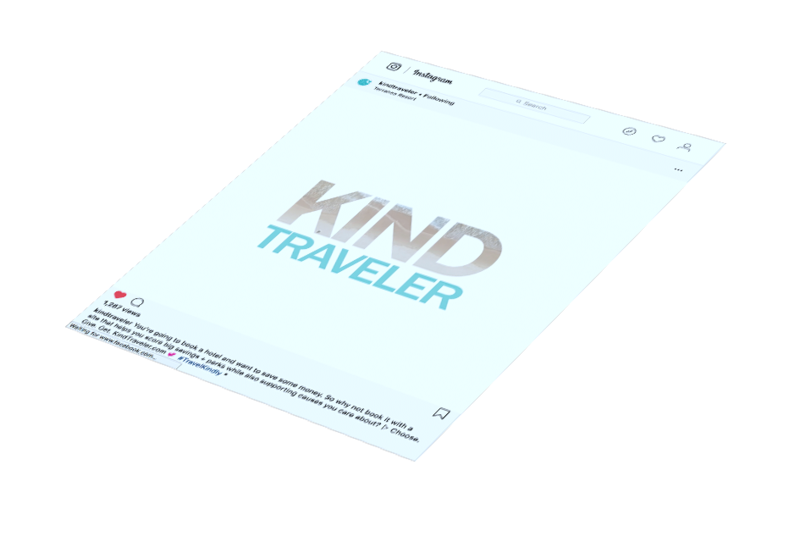 After launching in 2016 with 24 hotel partners in 12 destinations and building a sizeable following through press coverage and social media, Kind Traveler needed to find a way to stand out within the competitive world of OTAs and loyalty programs. in order to take their business to the next level. 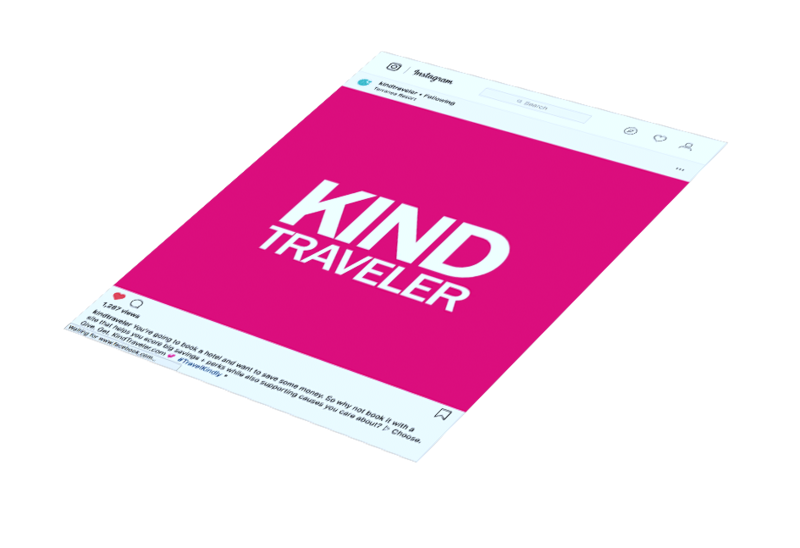 Booking with Kind Traveler makes the consumer feel good because they're making a positive impact, while also getting a great deal on a hotel. 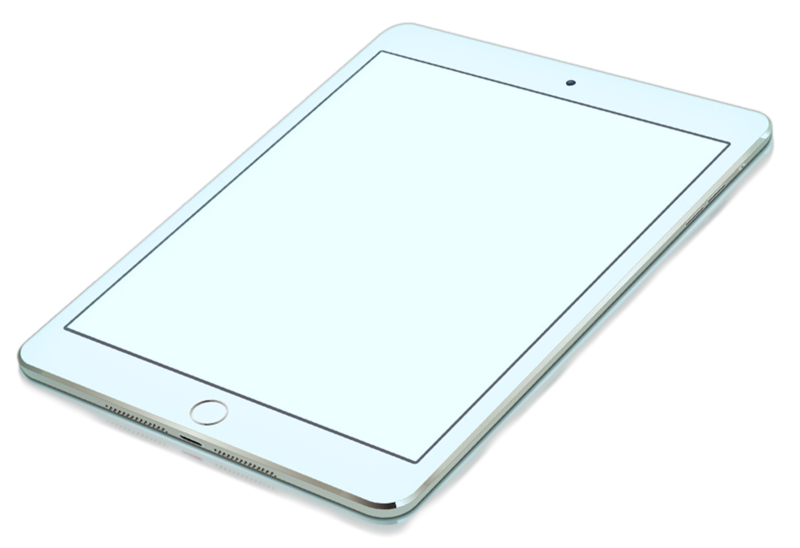 Our assignment was to illustrate this unique model to a global audience in twenty seconds. Luckily, Kind Traveler also had a fantastic existing tagline ("Choose. Give. Get.") that wasn't being utilized to its full potential. So there were several strong elements that we had to work with from the start. 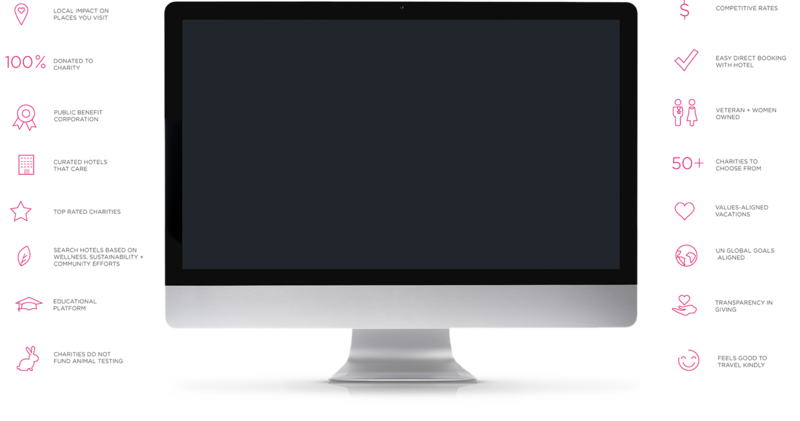 Delivering this strong message in twenty seconds was the ultimate challenge. 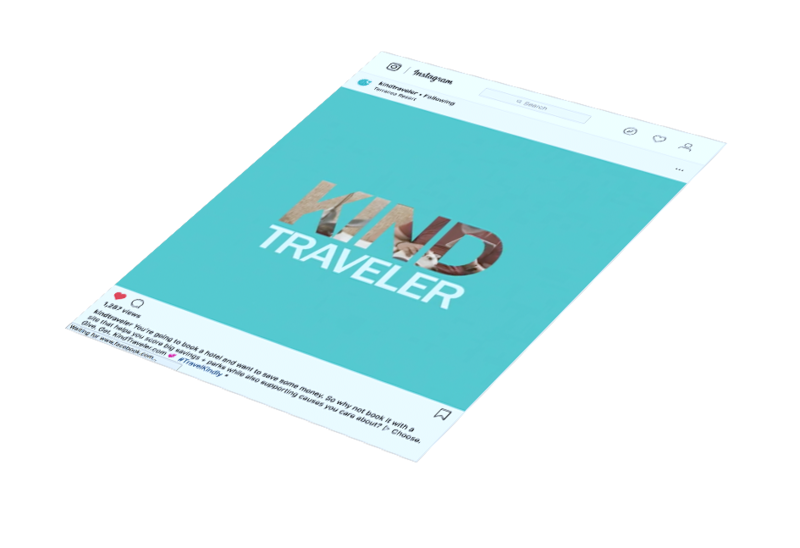 Through sleek editing, and pairing vivid imagery with attention-grabbing music we were able to accomplish that exact goal, and Kind Traveler was able to introduce their unique message to a much larger audience, increase site traffic, social followers and ultimately - booking and donation transactions through KindTraveler.com.